2ndVote attempts to influence where Christians shop and what they buy. By the way, 2ndVote is insolvent. They ended 2015 with a negative net asset value of $600 thousand. A board member, David Black — TN Rep. Diane Black's husband — lent the company $800 thousand to stay afloat so unless they got bailed out again in 2016 they are not going to be around much longer. 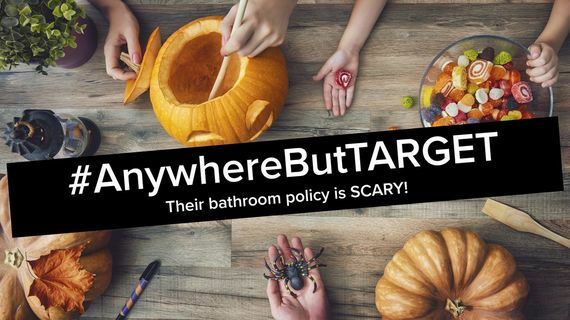 I received an email from 2ndVote: “Shop #AnywhereButTARGET this Halloween.” They go on to regurgitate American Family Association's nonsense about allowing men to use women's restrooms and so on. They recommend, as an alternative, Party City for Halloween shopping. Party City has a neutral rating. However, they have a neutral rating because they did not provide 2ndVote with any information. What? You think that there is a better way to do it? Actually yes, they do a mirror image of the Human Rights Campaign Corporate Equality Index. They list every company with a perfect score as an evil doer. Google is a corporate sponsor of the National Urban League, which promotes a repeal of “Stand Your Ground” laws. Google is a corporate sponsor of the Human Rights Campaign (HRC) and received a score of 100 on HRC’s Corporate Equality Index. Google matches gifts to Susan G. Komen NYC and MN chapters, which fund Planned Parenthood. Google contributes to Girls, Inc., a partner of Discovery Education, which supports the implementation of Common Core. Google funds the Hispanic Federation, which advocates for sanctuary cities. 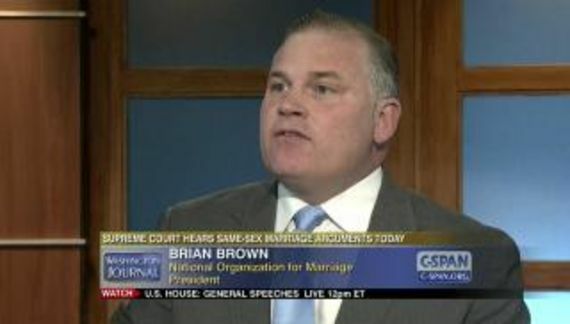 Google is a member of Georgia Prospers, which is a coalition of businesses opposing religious liberty. 2ndVote recommends, as an alternative, DuckDuckGo. It is a decent search engine. However, Google is much more than search. And like Park City, DuckDuckGo has a neutral rating because 2ndVote has no information about the company. 2ndvote.com mail is handled by 10 ALT4.ASPMX.L.GOOGLE.com. 2ndvote.com mail is handled by 1 ASPMX.L.GOOGLE.com. 2ndvote.com mail is handled by 5 ALT1.ASPMX.L.GOOGLE.com. 2ndvote.com mail is handled by 5 ALT2.ASPMX.L.GOOGLE.com. 2ndvote.com mail is handled by 10 ALT3.ASPMX.L.GOOGLE.com. 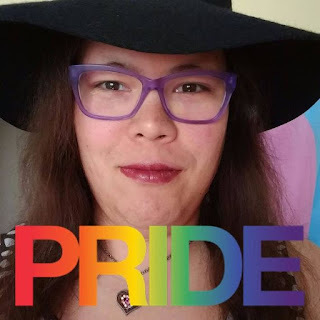 Personally I am pleased that 2ndVote is supporting what seems to be an LGBT-friendly enterprise. Are there no Christians offering website space at a reasonable price? What is this world coming to? By the way, in their TOS Liquid Web bans sites that engage in hate speech. I wonder if they know what 2ndVote is pushing. The reason that these silly boycotts fail (and they usually fail) is because people will shop depending upon what they want and what they are willing to pay. That is precisely what 2ndVote does. Google handles SBF's email. There is no better provider. Liquid Web has the highest customer satisfaction in the industry and is well priced. Target is doing quite well because of their private brands which offer quality at a good price. There's not a damned thing that AFA or 2ndVote can do about that.